The DualPro Hard-Shell Case from Incipio comes in a variety of distinct colours that include Cyan/Gray, Black/Black, Cherry/Gray, Violet/Gray, White/Gray and Gray/Yellow. 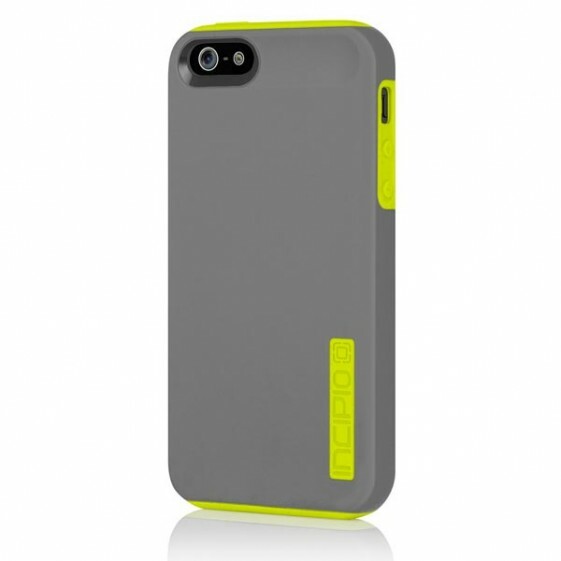 With a colour almost for everyone, this case has been designed for protection and uses an innovative hybrid design. The outer design of the DualPro features a rigid Plextonium™ shell with the inner design supporting an impact absorbing silicone core. The idea of the DualPro is that the Plextonium™ shell protects the outside of the case from scratches, marks and drops and the impact absorbing silicone core ensures that the inside of your iPhone 5 such as the circuitry and motherboard is protected should the unthinkable happen and a drop occurs. Although not on purpose, I did accentually drop my iPhone 5 on the kitchen floor and thankfully the DualPro was installed. There was absolutely no damage to the iPhone 5 as expected and the DualPro Hard Shell Case done what it was suppose to do, protect the case. The case also has raised edges on the front, ensuring that all aspects of your phone are protected and best of all, you still have full access to ports and cameras on your iPhone 5. Installation of the DualPro is quite easy but before you install the case onto your iPhone, you first need to install the screen protector which comes with the case. First, you need to clean the front of your phone with the microfiber cleaning cloth and then you need to carefully install the screen protector. 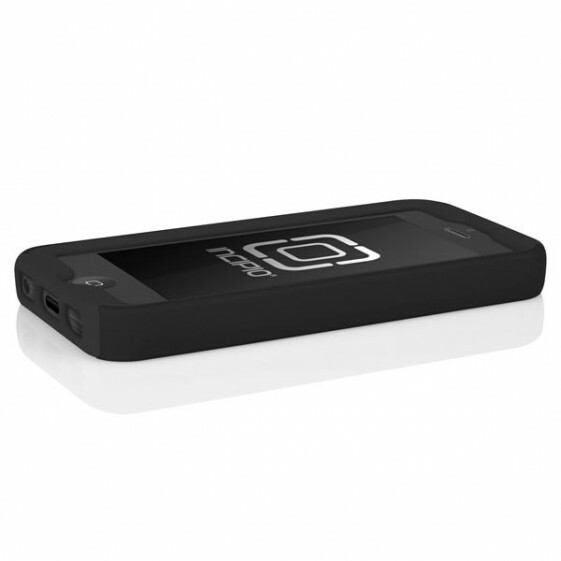 Once done, you then install your iPhone 5 into the case and presto, your phone looks stylish and it's protected. 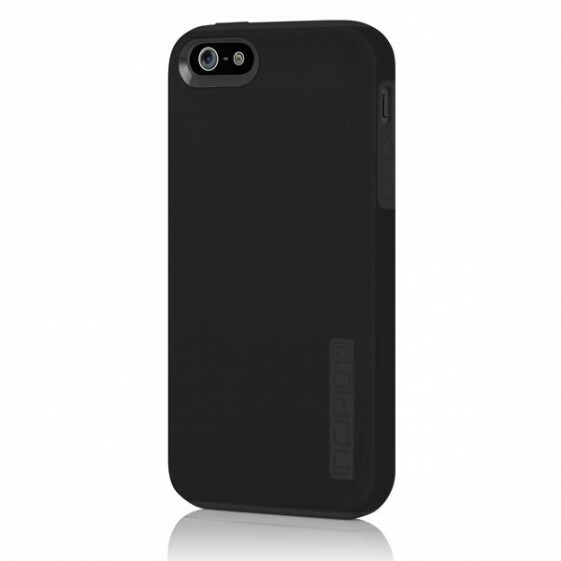 If you're looking for a case that offers some of the best protection available for your iPhone 5, than look no further, the DualPro Hard Shell Case with Silicone Core is that case. With easy installation, a great screen protector and a case that ensures your iPhone 5 will be protected, this is one case that will probably outlast your Smartphone.